Produced in collaboration with Kolera Productions (FIN). 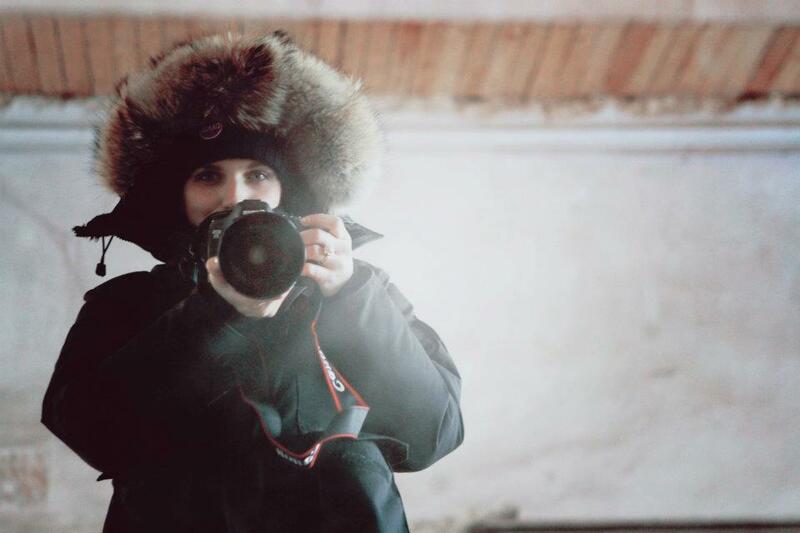 2 days shoot in an abandoned Manor with minus 20 degrees below zero. It was mesmerising and we all fell in love with this story.